EAW034340 ENGLAND (1950). 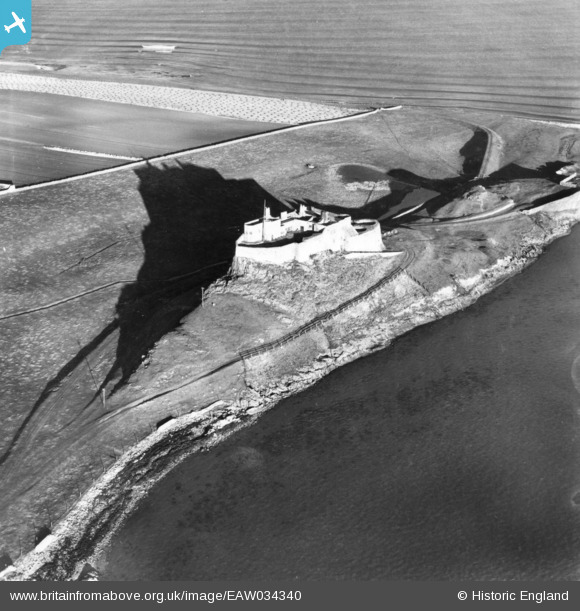 Lindisfarne Castle, Holy Island, 1950. This image has been produced from a print. Title [EAW034340] Lindisfarne Castle, Holy Island, 1950. This image has been produced from a print. Edge of the garden designed by Gertrude Jekyll.